图书. . 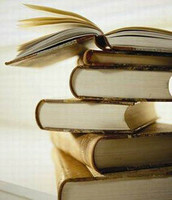 Images in the 值得一读的书 club tagged: books. This 值得一读的书 icon might contain 抹刀 and 锅铲. Read Mutants Do it Too!